Did you know that Visit Cumbria has over 1,500 pages? Here’s our B&B page. Did you know that Visit Cumbria has over 1,500 pages? 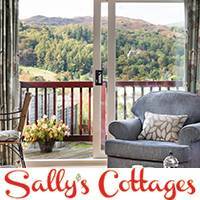 Here’s our Holiday Cottages page. Did you know that Visit Cumbria has over 1,500 pages? 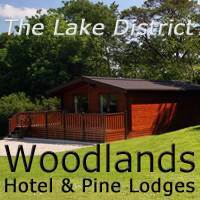 Here’s our Holiday Parks & Lodges page. Did you know that Visit Cumbria has over 1,500 pages? Here’s our Industrial Heritage page. 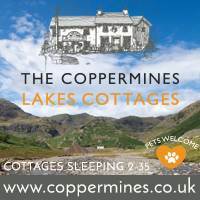 If you have found Visit Cumbria’s “Lake District Towns” pages useful please help to support us by booking your accommodation though our pages.